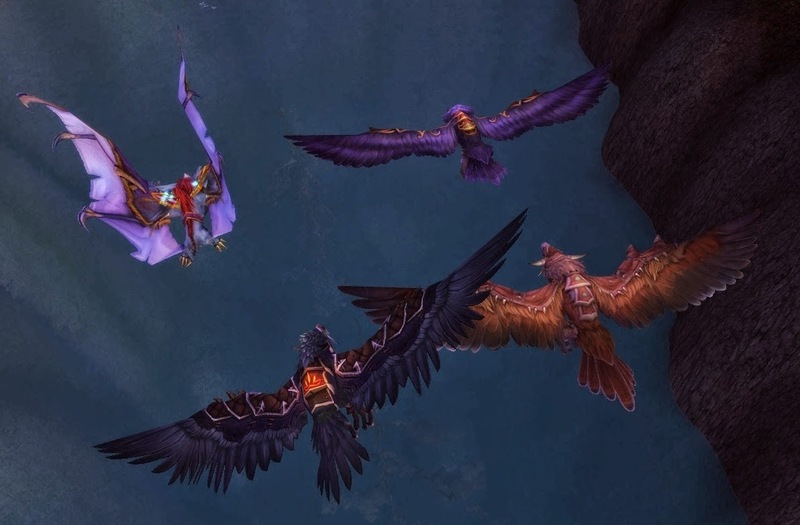 Fly away to anywhere in Draenor. When I did it i tried to fly into tanaan jungle (invisible walls all the way up the sky so don't bother going in) and the book buff despawned. I don't know going to that zone first was special, but to be safe you should do that. Note: If you leave flight form you will not be able to get back into it.